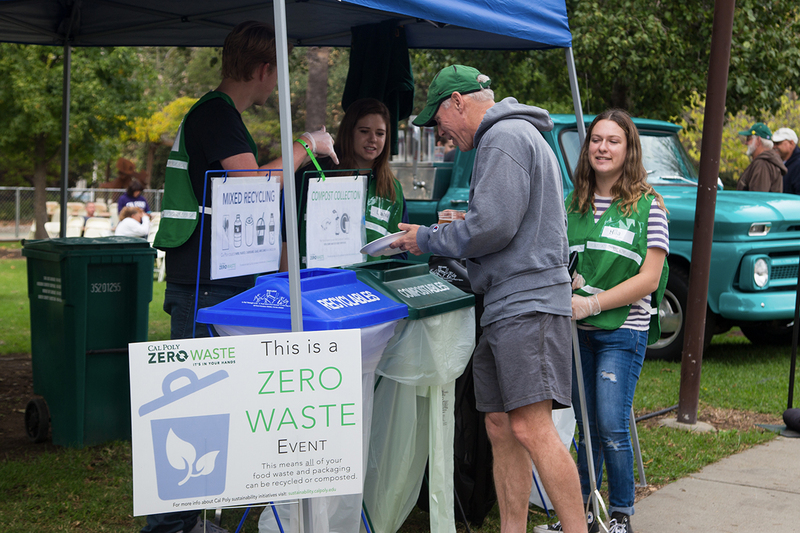 Events at Cal Poly are responsible for a large portion of our consumer waste stream. Often times events require disposable products to serve food and drinks, many times these items and the food waste, can be diverted to compost or recycling bins but in many cases the infastructure and education is not set in place. It is for this reason that we have developed a step by step guide for hosting a zero waste event.